Flowers by Carol is my own mobile Florist business based in Widnes. Flowers delivered free on a wide range of bouquets and arrangements across Cronton, Widnes, Runcorn, Warrington and the Halton borough areas. Whether you are looking for a bouquet for a particular occasion, or you are looking to treat someone special I am here to help. 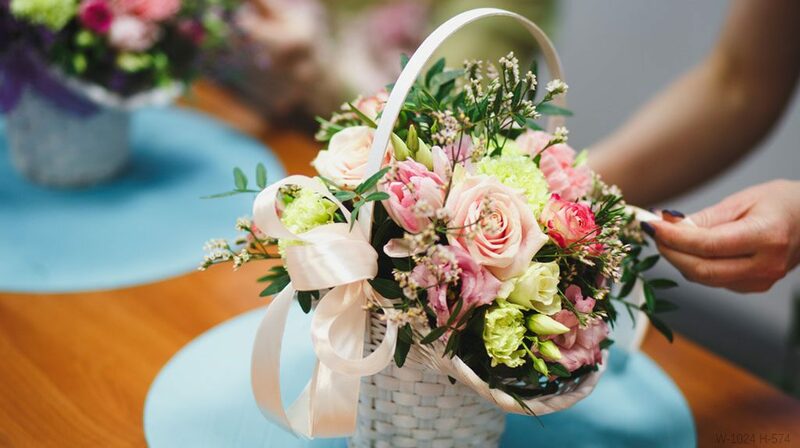 I am often asked for help when choosing the right flowers for the right occasion when its difficult to decide, to come up with something different such as tailored baskets with accessories. From time to time you might want something with a hint of sparkle and glitter. I am happy to give your bouquet the personal touch and work with you to ensure your design is perfect.